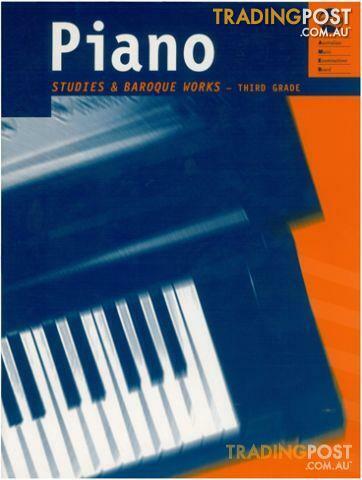 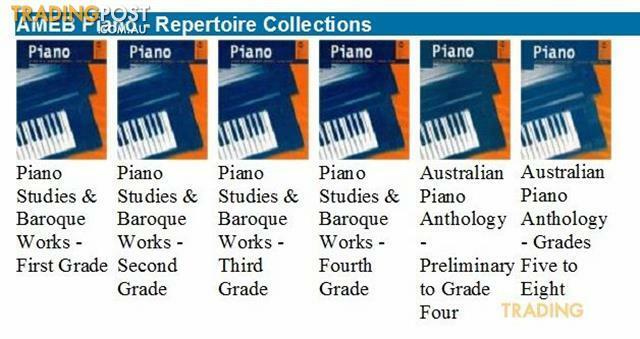 Collection of gradedBaroque studies and pieces for AMEB Piano exams, List A. This piano repertoirebook features a diversity of composers and musical styles from the Baroqueperiod. This anthology features a diversity of musicalstyles and celebrates the musical contributions of Australia&apos;s finest composersincluding 9 compositions by female composers.